South Hadley is a medium-sized town located in the state of Massachusetts. 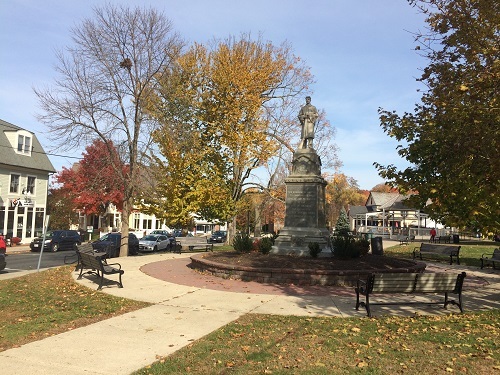 With a population of 17,743 people and four constituent neighborhoods, South Hadley is the 106th largest community in Massachusetts. South Hadley is a decidedly white-collar town, with fully 87.22% of the workforce employed in white-collar jobs, well above the national average. 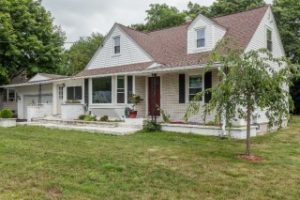 Overall, South Hadley is a town of professionals, sales and office workers, and service providers. There are especially a lot of people living in South Hadley who work in office and administrative support (14.01%), teaching (13.07%), and management occupations (11.46%). In addition, South Hadley is a college town. There are a lot of students in South Hadley attending college, and as a result South Hadley provides a number of services, amenities and opportunities geared to the needs and activities of students. The education level of South Hadley citizens is very high relative to the national average among all cities (21.84%): 38.63% of adults in South Hadley have a bachelor’s degree or even advanced degree. The per capita income in South Hadley in 2010 was $31,228, which is lower middle income relative to Massachusetts, and upper middle income relative to the rest of the US. This equates to an annual income of $124,912 for a family of four. However, South Hadley contains both very wealthy and poor people as well. The people who call South Hadley home describe themselves as belonging to a variety of racial and ethnic groups. The greatest number of South Hadley residents report their race to be White, followed by Black or African-American. Important ancestries of people in South Hadley include French , English, Polish, and German. The most common language spoken in South Hadley is English. Other important languages spoken here include Spanish and French.